Mizuka Ueno (Jap. 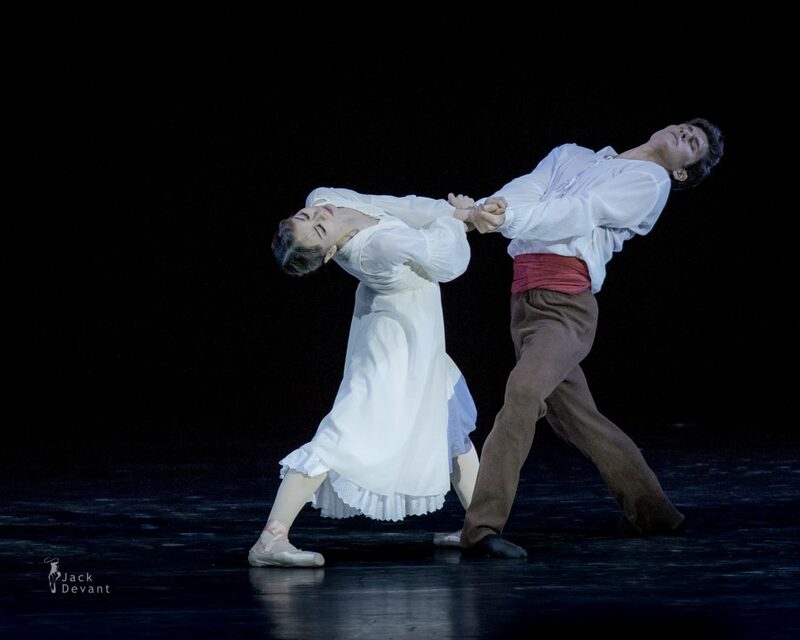 上野水香) and Roberto Bolle in L’Arlesienne to music by Georges Bizet, choreography by Roland Petit. 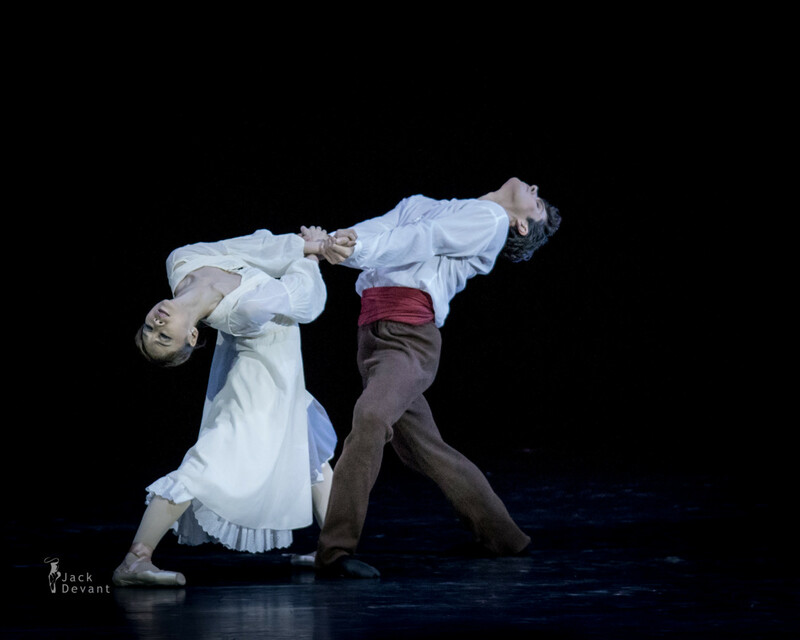 Kremlin Gala 2015, Ballet Stars of 21st Century. Shot on 26.9.2015 in The State Kremlin Palace, Moscow. Mizuka Ueno (Jap. 上野水香) is a Principal at The Tokyo Ballet. She was born in Kanagawa, Mizuka Ueno began her ballet studies at the age of 5. In 1989, she won the first prize at the Japan dance competition in Saitama. Having won the Prix du Lausanne Scholarship in 1993, she entered the Academy du Danse Classique Princess Grace in Monaco. Upon graduation from the school at the top of the class, she joined Asami Maki Ballet in Tokyo in 1995. In 2004, Ms. Ueno joined the Tokyo Ballet in March. Roberto Bolle is currently a principal dancer with American Ballet Theatre (ABT). He was born 1975 in Casale Monferrato in the Piedmont Region of Italy. He began ballet studies at age seven at a local school, and was accepted at the La Scala theatre ballet school in Milan at the age of eleven.In 1996, twenty year old Bolle was promoted to principal dancer at La Scala. He left that position when he was 21 to pursue a freelance career. During the 2003-2004 season, he was promoted to etoile of La Scala Theatre. He and also holds guest artist status with The Royal Ballet and La Scala Theatre Ballet, making regular appearances with both companies.